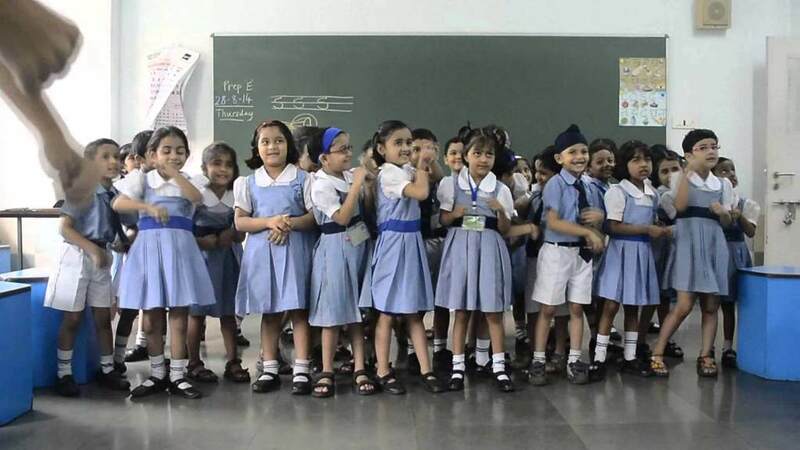 Delhi Commission for Protection of Child Rights (DCPCR) has finalised a school evaluation tool has for a comprehensive evaluation survey of schools in national capital to prepare a “School Development Index”. The survey is expected to commence in December this year. 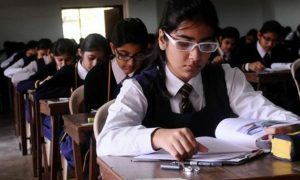 Around 5,800 schools administered, aided and regulated by the Directorate of Education, the three municipal corporations, the New Delhi Municipal Council and Delhi Cantonment Board will be evaluated under the survey. The evaluation will be based on three themes — safety and security, teaching and learning, community participation and social integration. The evaluation tool — A document prepared by the Adhyayan Foundation will break the conventional broad parameters into assessable criteria. 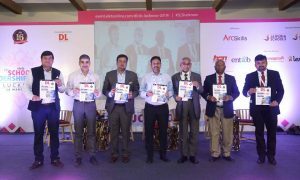 For instance, the areas of enquiry under the theme of safety and security are — hazardous spaces and materials; safety assessment, safe building and furniture; disaster/emergency response; verification of personnel and supervision; preventive measures; monitored entry and exits; awareness of child rights and workplace safety for women; adult support; safe student culture building; medical facility; student health diagnosis and records; cleanliness; mid-day meal; and menstrual hygiene. Each area of enquiry will be further broken into minute criteria, against which each school will be graded from level one to level four. While level one denotes the most room for improvement level four represents most satisfactory performance. The levels are not relative. Each level corresponds with a specified set of parameters. According to DCPCR, the exercise is not meant for penalising schools in case of any shortcomings rather it is supposed to enable them to attain best practices within each criterion. The final report based on the evaluation survey is expected to be ready by May 2019.